Next to potassium, magnesium is the second most plentiful positive-charged-ion in the cellular fluid. Magnesium is a key cofactor in more than 300 enzyme-driven biochemical reactions, and a key mineral in hundreds of functions in the body. Produces energy inside mitochondria, metabolizing them into usable energy and storing them. When magnesium level is low, one can expect to feel lethargic. Magnesium is a cofactor for dozens of various other nutrients to be used as building blocks to create the body structure. Magnesium is necessary for electrical transmission of our thoughts to the nervous system and to various parts of our body. While calcium causes contraction of muscles, magnesium causes relaxation. In the presence of excess calcium and insufficient magnesium, crampings (of the lungs, uterus, blood vessels, legs, muscles, etc.) can occur. Magnesium is required to maintain a healthy balance (“homeostasis”) of the body’s electrolytes—calcium, sodium, potassium—that affects nerve impulses, muscle contractions and heart rhythms. Sufficient magnesium is essential to achieving the delicate balance necessary to keep the smooth-running of all these body’s functions. So you can see, in cases of magnesium deficiency, there can be a far-reaching implications for the body’s level of performance and health. Body processes and metabolism could easily spiral out of control. Although magnesium is the fourth most abundant mineral in a human body, the body cannot manufacture it and it must be obtained from foods and supplements. Many diseases develop due to this reason—not eating foods that contain magnesium to replenish usage in the body. Many other factors also contribute to deficiency in this very important mineral, while at the same time, eating foods high in calcium causes various inflammation in the body. Soil that is deficient in minerals produce foods that are low in magnesium content. Eating foods that are high in calcium. Calcium requires magnesium at the ratio of 1:1 in order to be absorbed. When excess calcium is consumed, more magnesium is needed but is not replenished. Long-term medication (of any drugs) and stress deplete the body of magnesium. Inefficient intestinal absorption hinders absorption of magnesium, even when ingesting foods high in magnesium. Excessive consumption of high fats food (wrong kinds of fats), processed foods (with artificial food additives), sodas, salt and sugar—not only are these foods void of magnesium but in order to digest them, they further deplete the body of magnesium. As magnesium is necessary in so many bodily functions and processes, the lack of it will easily spiral things out of control. One way to really increase your magnesium, as well as many other important plant-based nutrients, is by juicing your greens. 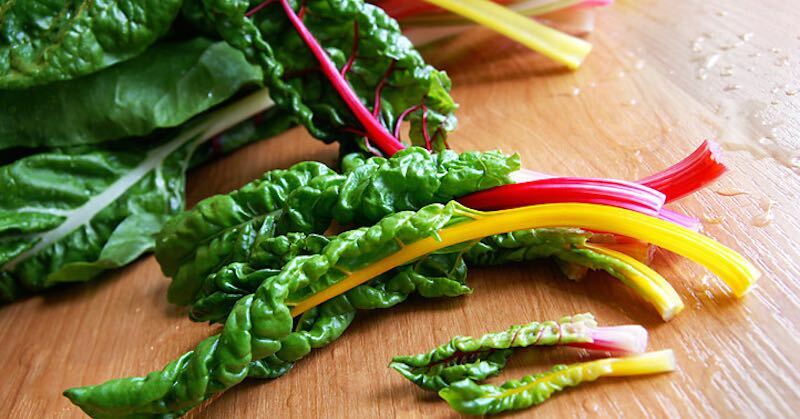 Drink one pint to one quart of fresh green vegetable juice every day as your primary source of magnesium. Organic foods may have more magnesium if grown in nutrient-rich soils but it is very difficult to make that determination. If you opt for a supplement, be aware that there are a wide variety of magnesium supplements on the market, because magnesium must be bound to another substance. If you suspect that you’re magnesium-deficient, first of all work to reduce the factors in your lifestyle or diet that contribute to the deficiency where possible. 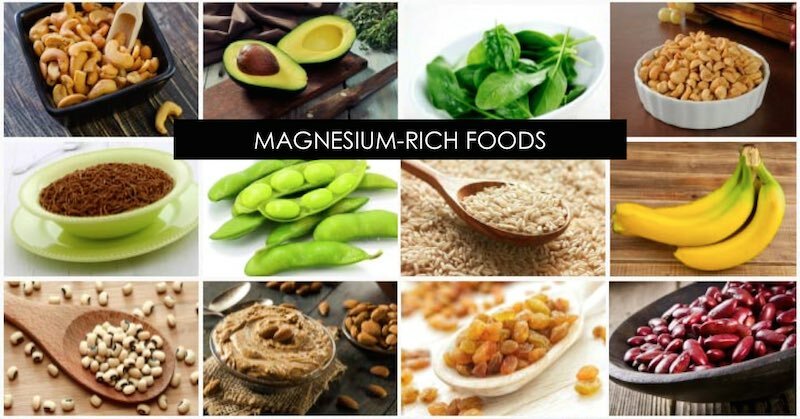 Magnesium is best available from food sources and from supplements. The following are suggestions of magnesium supplements in various forms. Magnesium threonate and citrate are some of the best sources, as it seems to penetrate cell membranes—including your mitochondria—which results in higher energy levels. Additionally, it also penetrates your blood-brain barrier and seems to do wonders to treat and prevent dementia and improve memory. Magnesium oxide is a non-chelated type of magnesium, bound to an organic acid or a fatty acid. Contains 60 percent magnesium, and has stool softening properties. Magnesium chloride/Magnesium lactate contain only 12 percent magnesium, but has better absorption than others, such as magnesium oxide, which contains five times more magnesium. Magnesium sulfate/Magnesium hydroxide (milk of magnesia) are typically used as laxatives. Be aware that it’s easy to overdose on these, so ONLY take as directed. Magnesium citrate is magnesium with citric acid, which like most magnesium supplements has laxative properties but is well absorbed and cost effective. Magnesium threonate is a newer, emerging type of magnesium supplement that appears promising, primarily due to its superior ability to penetrate the mitochondrial membrane, and may be the best magnesium supplement on the market. Besides taking a supplement, another way to improve your magnesium status is to take regular Epsom salt baths or foot baths. Epsom salt is a magnesium sulfate that can absorb into your body through your skin. Magnesium oil can also be used for topical application and absorption. Whatever supplement you choose, be sure to avoid any containing magnesium stearate, a common but potentially hazardous additive. Was enlightened with this reading, thanks for sharing!